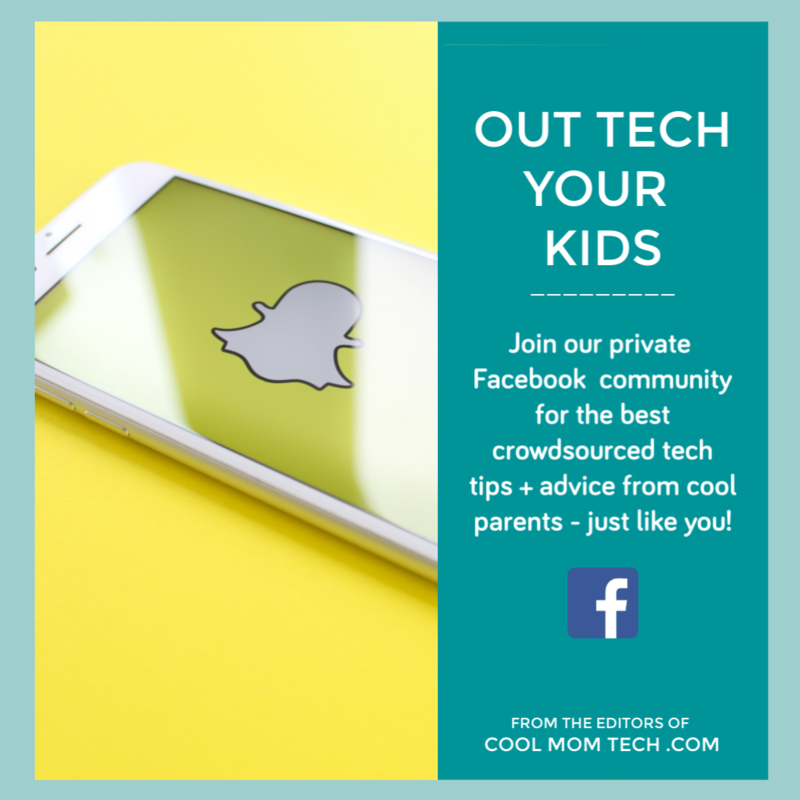 When it’s time to unplug the devices and hit the pool, lake, or ocean to cool off, I know my kids love stretching out and relaxing on a comfy pool float or raft while they talk to their friends. 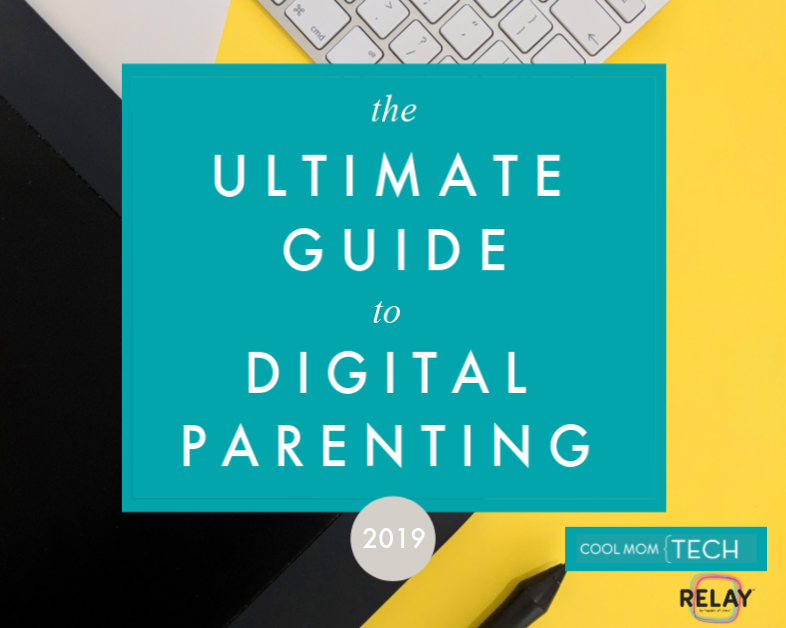 And, whoa, they would go nuts for any of these totally cool options we found, that reflect their love of all things tech, gaming, and geekery. 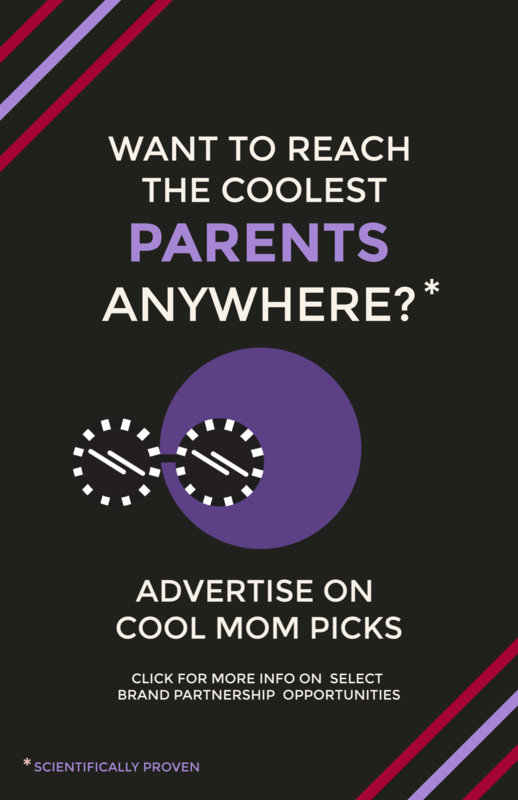 Heck, I know plenty of adults who would love these too. 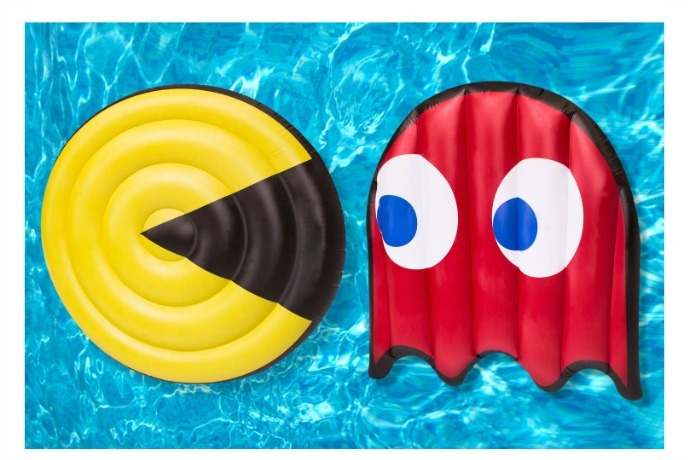 So keep reading for six of the coolest geeky pool floats and rafts for our plugged-in kids. Just leave the electronics on dry land, okay? 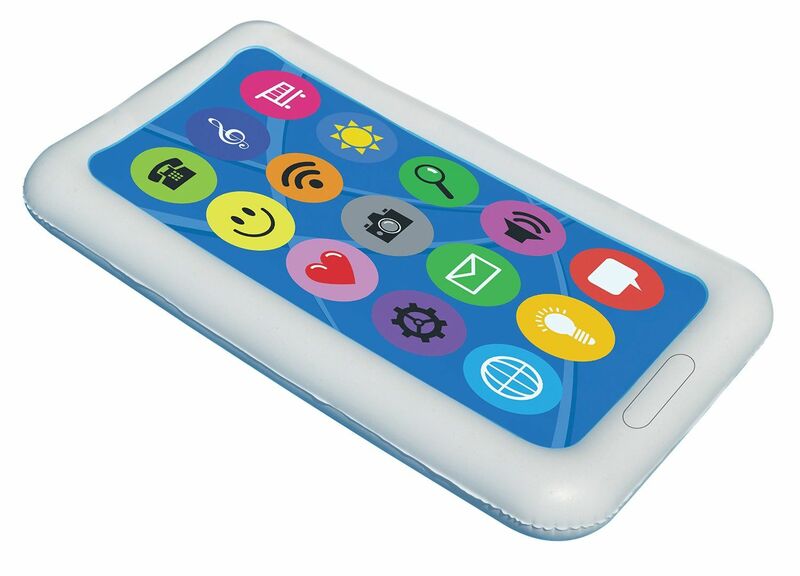 This colorful smart phone float by Swimline is way safer than bringing their own phone into the pool. 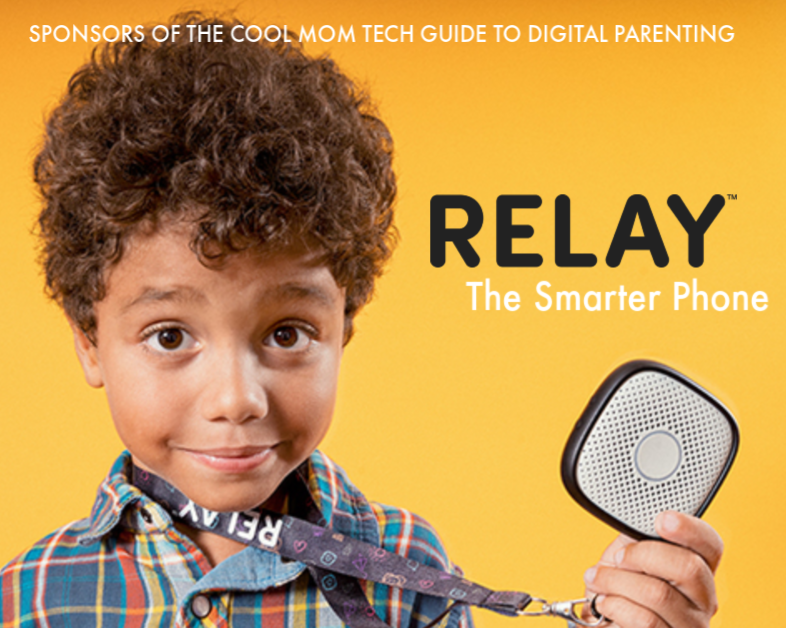 Wonder how long it’ll be before this looks “retro” to our kids? 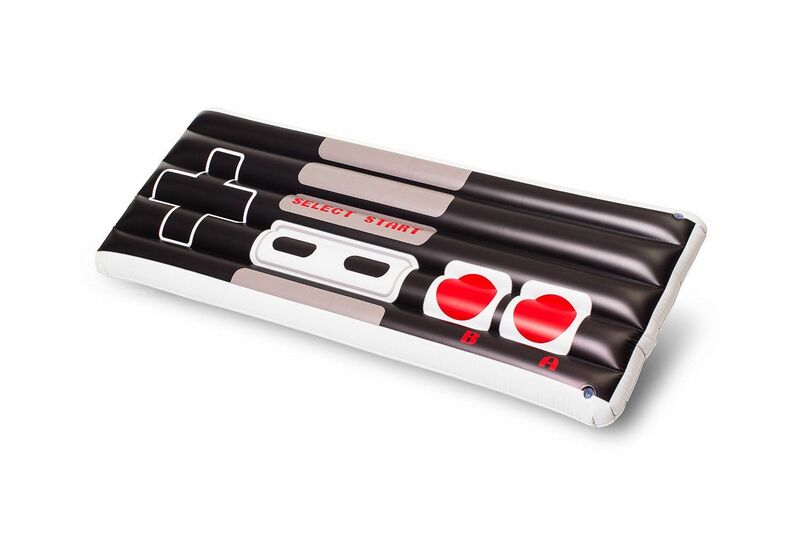 Our kids may be too young to have ever held a control that looks like this retro gaming control pool float by BigMouth, but they’ll love that it’s the perfect size for lounging. At over five feet long, they can even fit a friend. 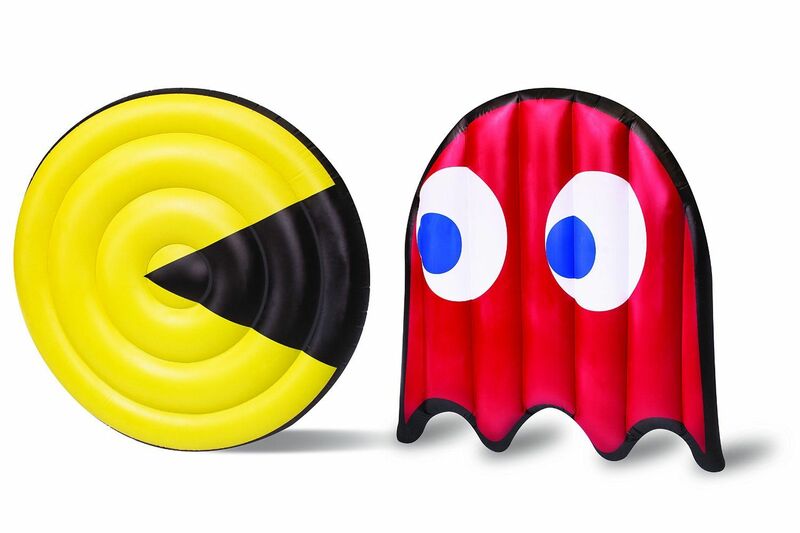 Watch your kids chase each other around the pool with these two adorable Pac-Man and Ghost pool floats by BigMouth. How hard can it be to yell wakka wakka wakka while paddling? 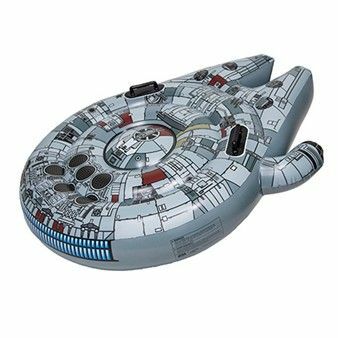 In a galaxy far, far away, you may find young Jedi taking a Star Wars Millennium Falcon pool float out for a spin across some sort of galactic pool. Fortunately, we can have one flown to our homes too, right here on earth. 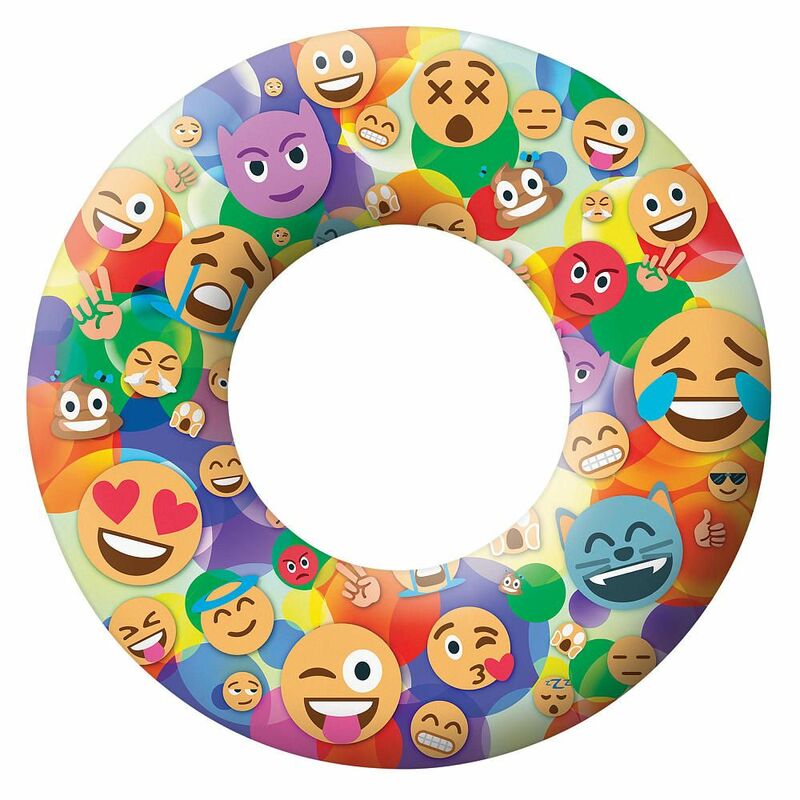 This emoji pool tube by Pool Candy is colorful, silly, and especially well-suited for our older text-crazy kids. 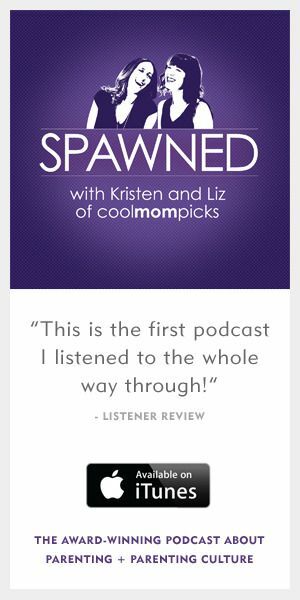 We definitely give this one a thumbs-up, a kiss, and a smiling face with heart eyes. And yes, even a smiling poop — but we’ll stop with the poop in the pool jokes.